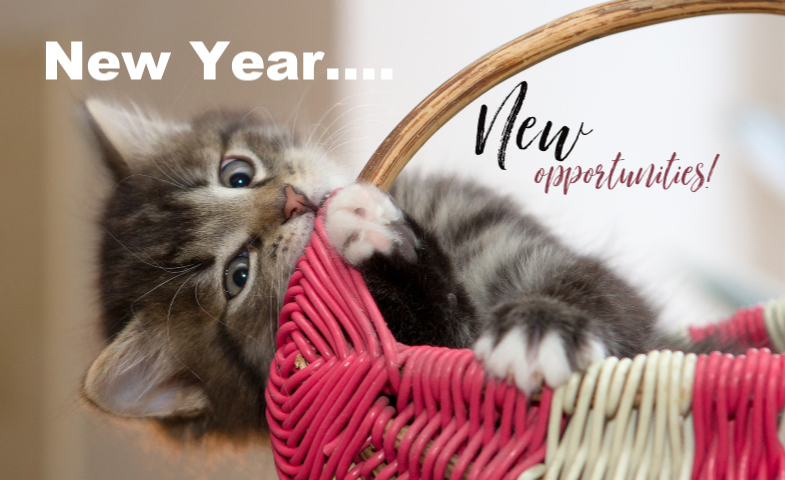 Now that the calendar has officially flipped over to 2019, you may be focusing on meeting some new resolutions for the upcoming year. Perhaps one of those is to be an even greater pet owner than you already are. 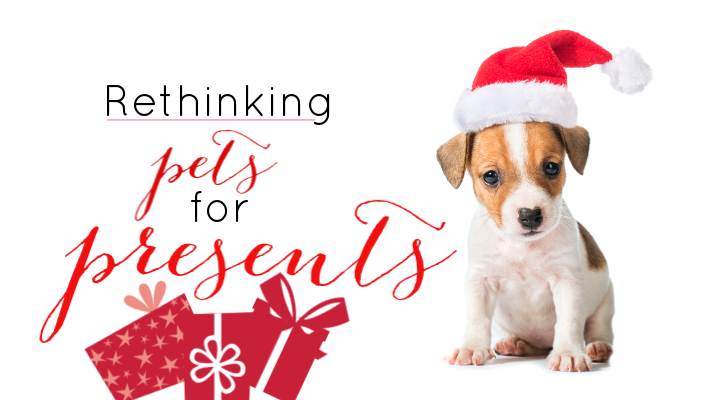 This is an excellent resolution, and Swansea Vet Center wishes to offer some tips below to help you achieve it! The hustle and bustle of Thanksgiving is a part of the tradition for many families. 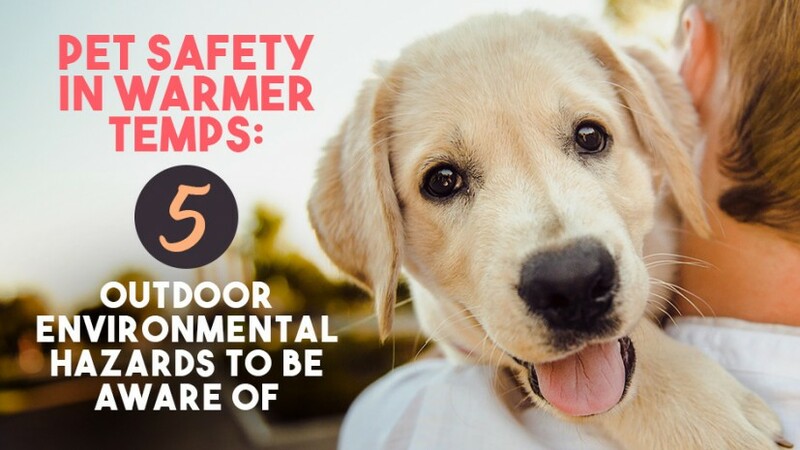 But in the commotion, it's important to keep safety in mind for our four-legged family members. 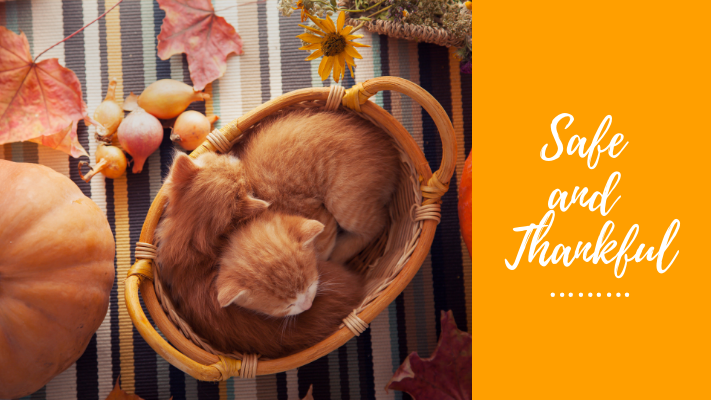 Our Swansea Vet Center veterinary staff offers these Thanksgiving safety tips to help you all have a safe and special holiday! We hear about food safety for ourselves on a regular basis. Cook this food to this temperature, throw away that food after a certain period of time and so on. But what about our pet's food? 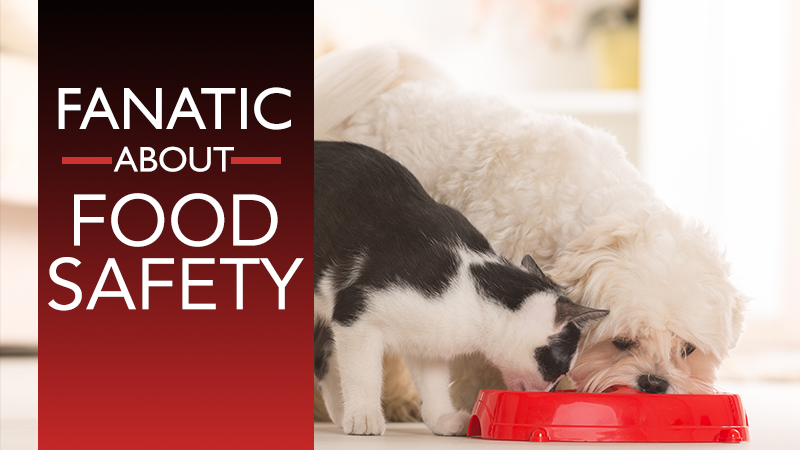 September is National Food Safety Education Month, and Swansea Vet Center has several suggestions to keep in mind as you prepare your furry friend's daily meals. Now that summer is finally here, you and your pet can spend more time outdoors enjoying all that the season has to offer. 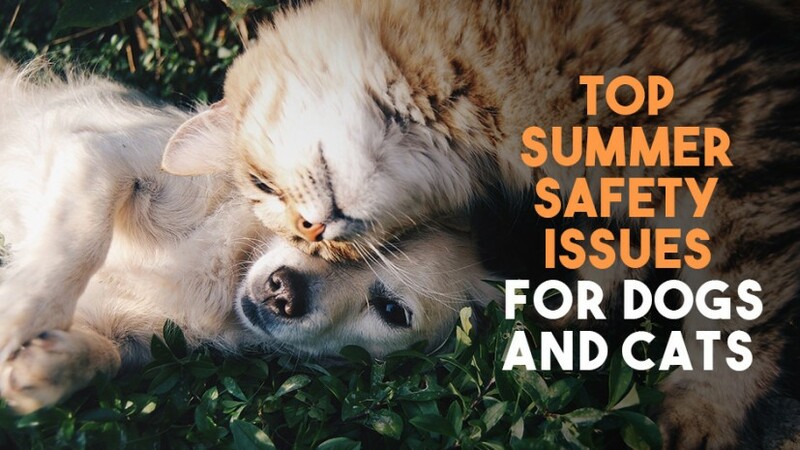 Like the other three seasons, summer presents unique safety challenges for our companion animals. 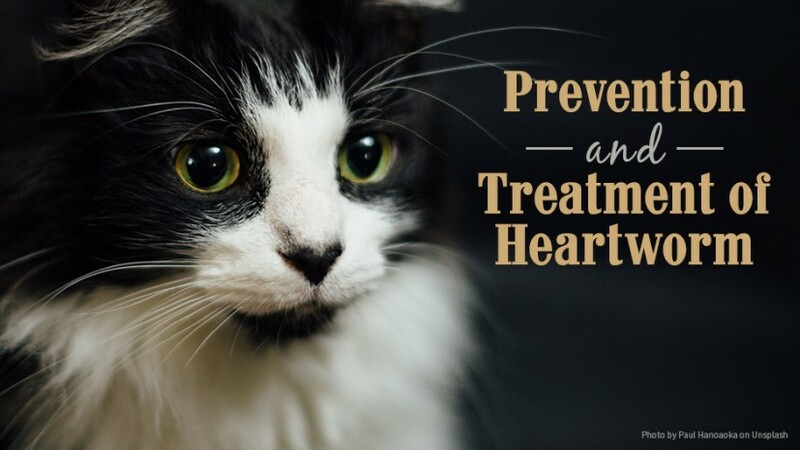 The good news is that you can enjoy a wonderful summer with your pet by taking a few simple precautions recommended by our Swansea Vet Center veterinarians. A baby’s first birthday is a bittersweet milestone for parents because it’s hard to believe how much their son or daughter changed in just a year. When compared with the lifespan of our pets, it’s important to note that our pets age more quickly than we do. 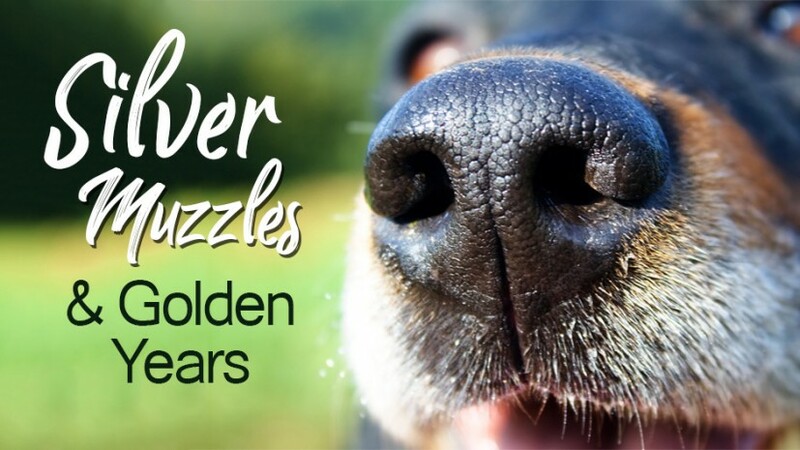 Although our pets reach their “golden years” at varying times based on breed, size and species, at Swansea Vet Center we recommend bi-annual preventive care exams starting when your pet reaches his senior years. 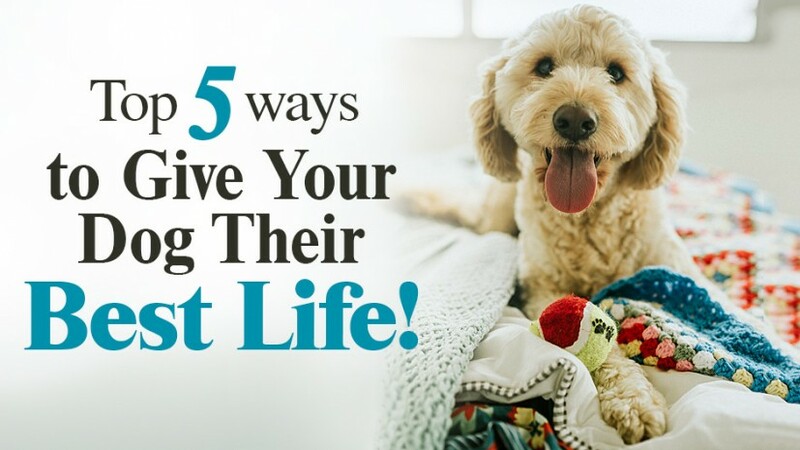 Because of pet’s accelerated aging, new health concerns can appear in very subtle ways, and early detection is the key to keeping your pet as healthy as possible. 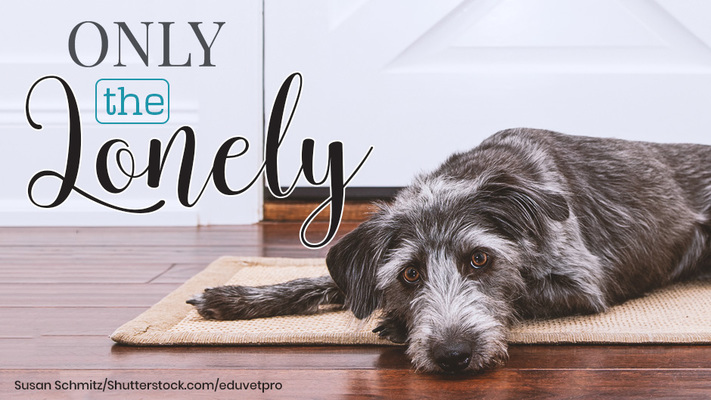 Unlike people who can voice their discomfort, animals have a natural tendency to hide when they feel sick or in pain. 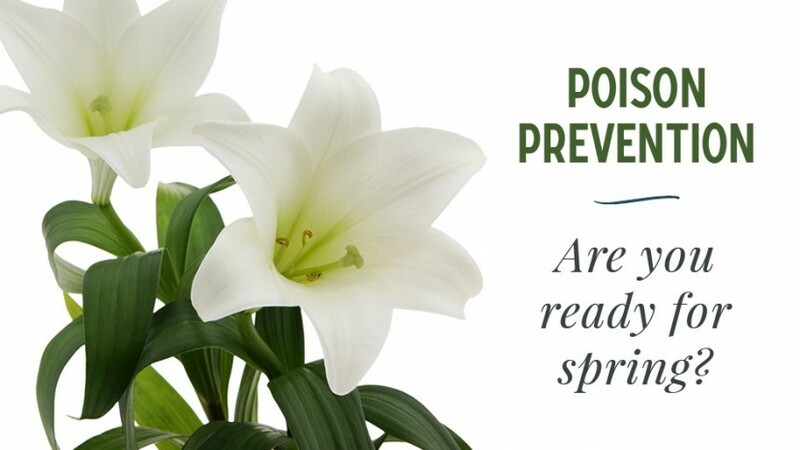 Regular preventive care is essential because it allows us to detect health issues you could easily miss. 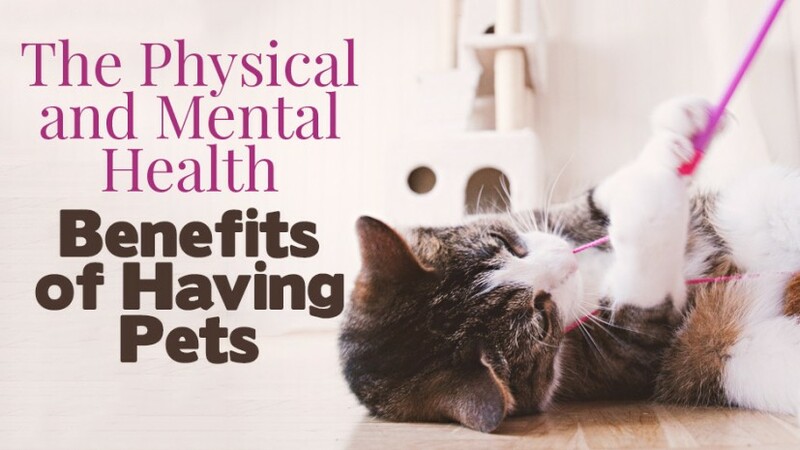 Between appointments, you can improve your pet’s quality of life with joint medication, supplements, toys to keep cognition sharp, and many other supplies from our online store. 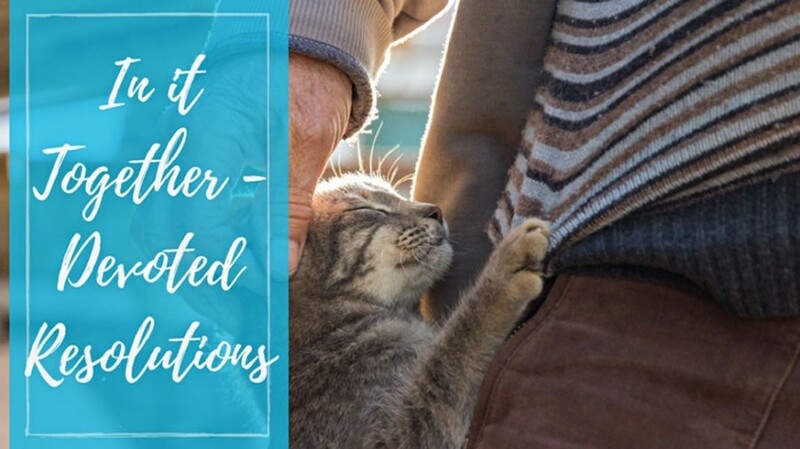 Please don’t hesitate to contact us at (508)-676-2705 with questions about senior pet care or to schedule an appointment. 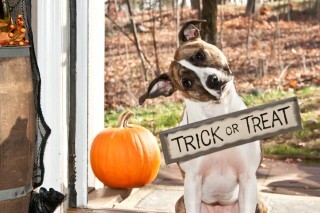 As much as you and your children might enjoy Halloween, this particular holiday can be a stressful one for pets. They don’t understand why you have decorations and carved pumpkins with candles in them around the house and naturally feel curious enough to investigate. 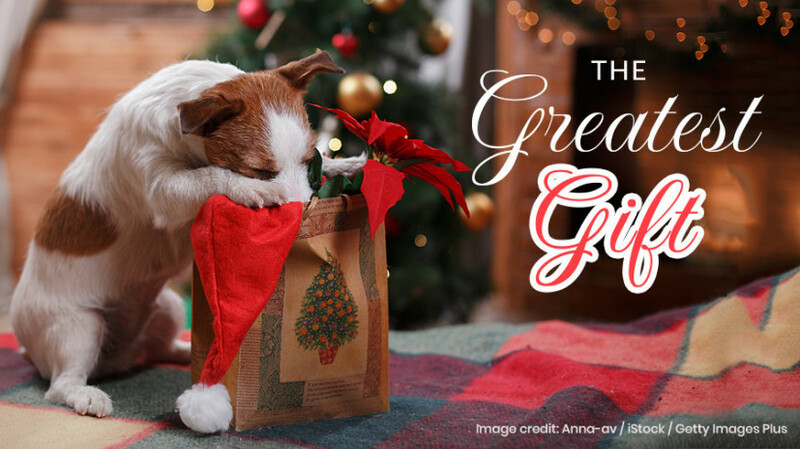 Your dog or cat may end up swallowing something inedible or even starting a fire by knocking over a candle. These are just two of several Halloween safety concerns to keep in mind. 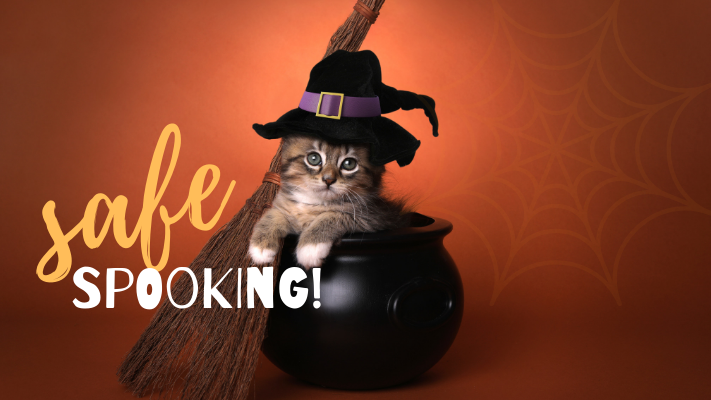 Swansea Vet Center wants to provide the following safety tips to help keep your pets safe and happy during the month of October.